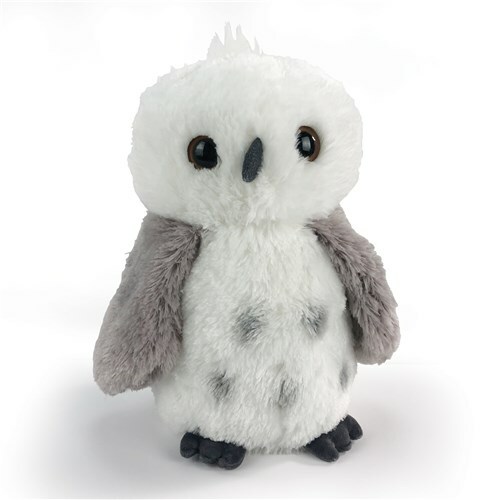 Destination Nation Snowy Owl 11.5"
Our Destination Nation Snowy Owl has the most plush fur for all night cuddles and stands 11.5". It is the perfect stuffed animal to give as a gift for many occasions. This snowy owl is sure to be a hoot! Snowy Owl is cuddly and white with grey spots and wings. Our stuffed snowy owl is bean weighted for a nice floppy body that you can really wrap your arms around.